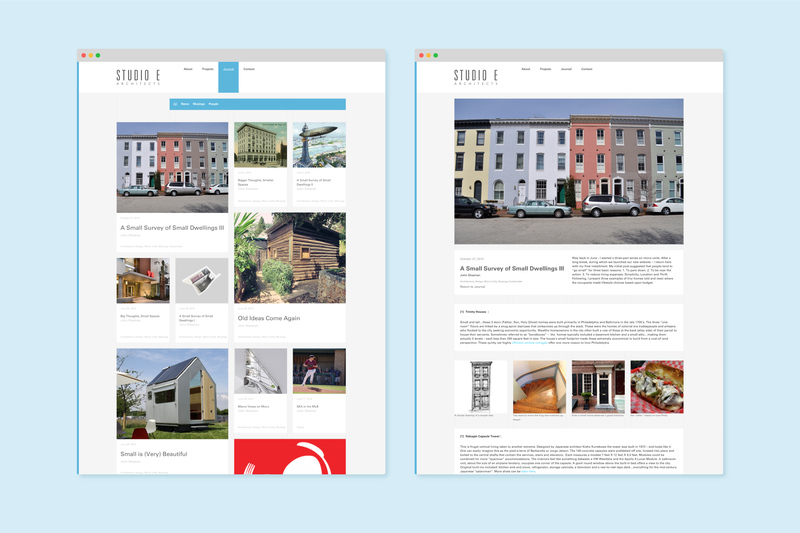 Studio E has a body of work spanning over 30 years but you would never know it by their website. 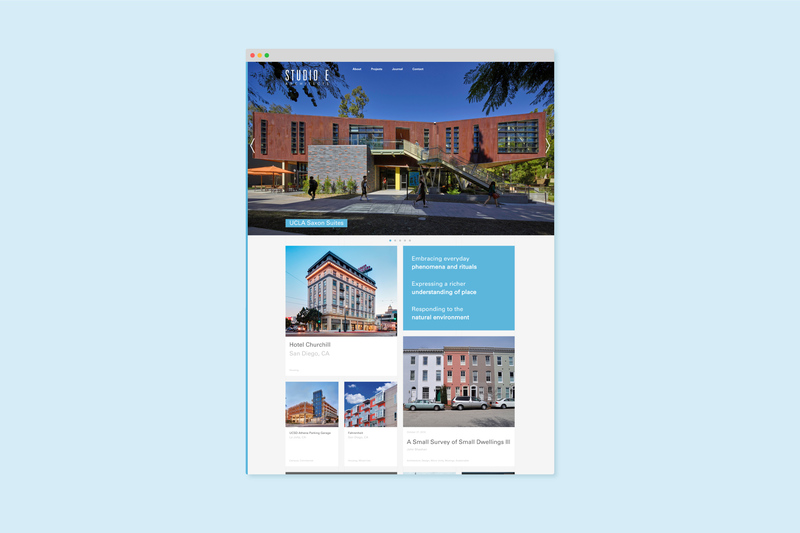 We were called upon to bring their work to life online as well as drive new leads and sales conversions through the website. 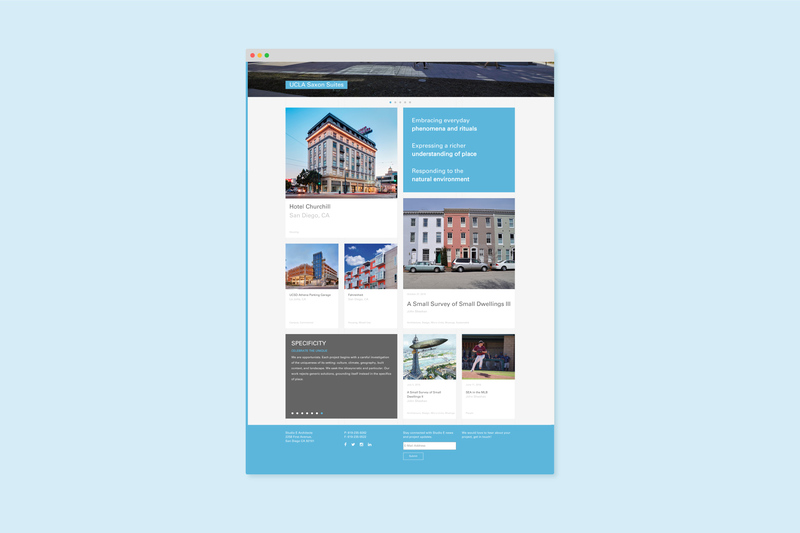 Less website, more work. 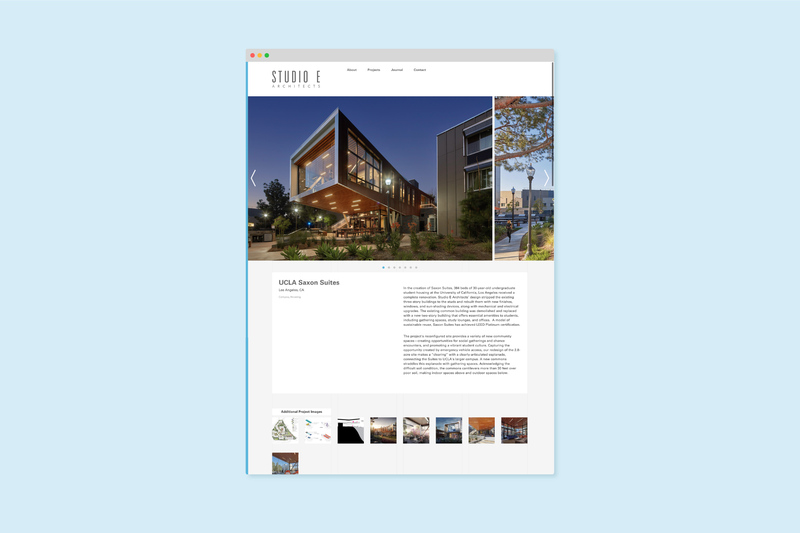 We stripped every element down to its most basic form in order to have the site reflect Studio E’s architectural design philosophy. 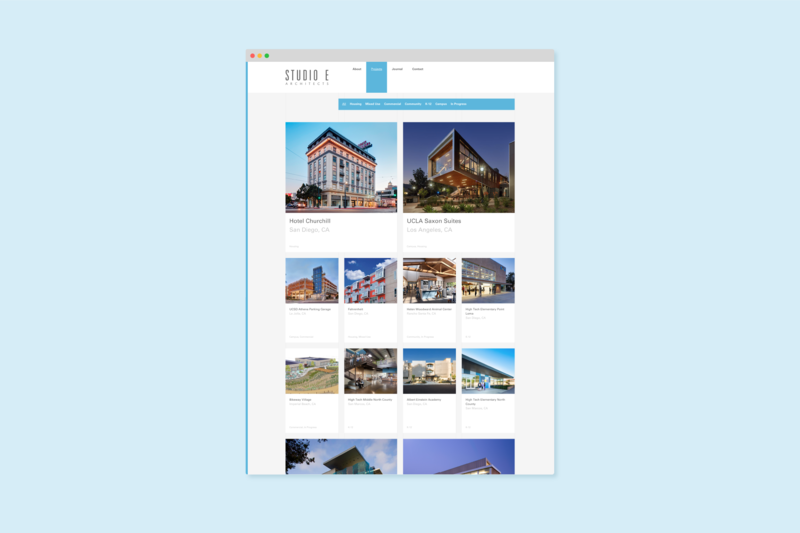 We designed every interaction to lead to further discovery and make getting in touch with Studio E as easy as possible.